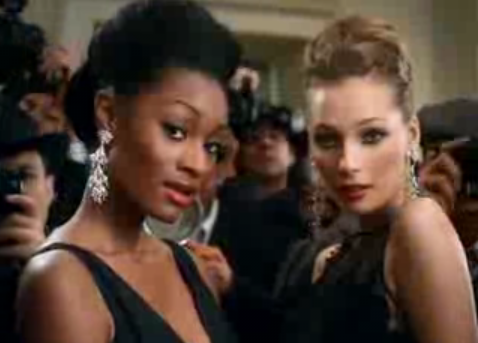 TV Commercial | Where are the models of ANTM now? 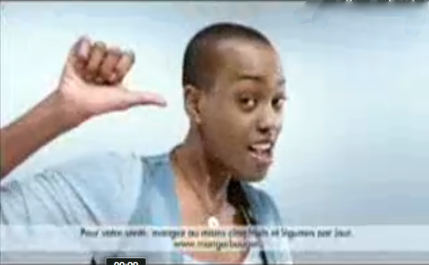 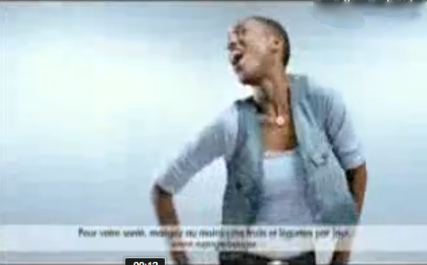 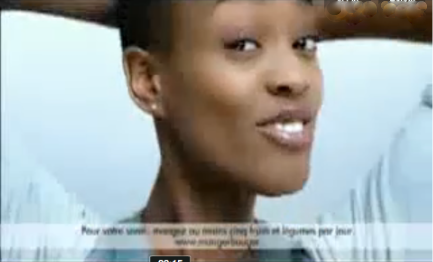 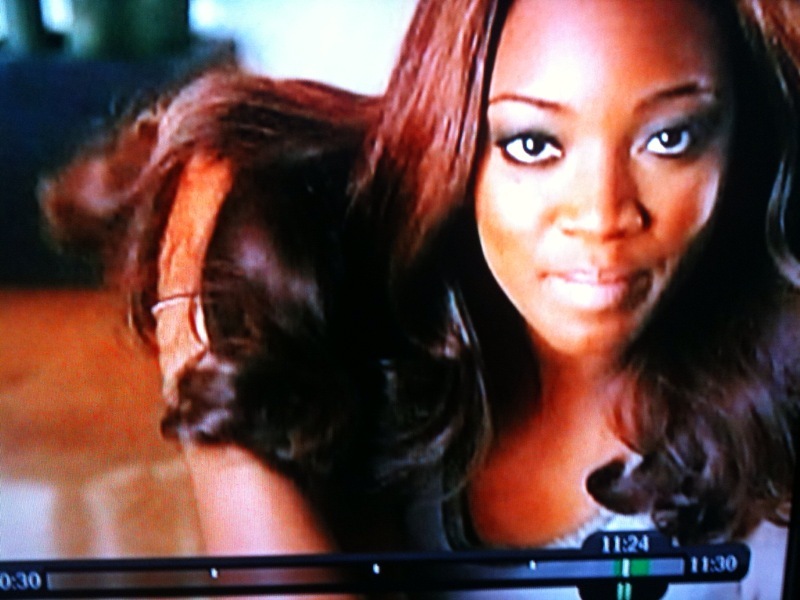 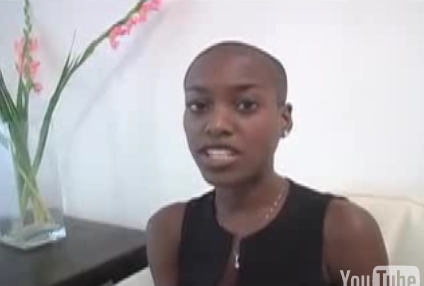 Click the link below to see Nnenna in a TV Commercial for McDonald’s. 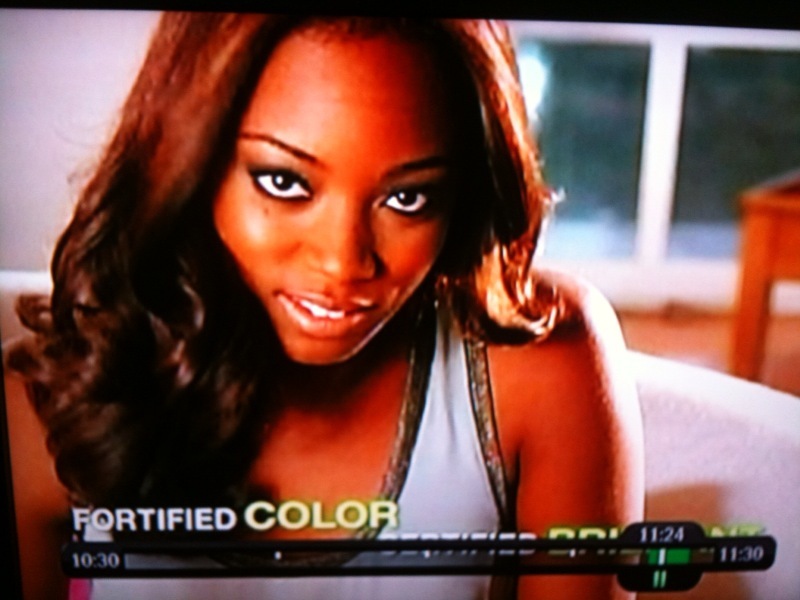 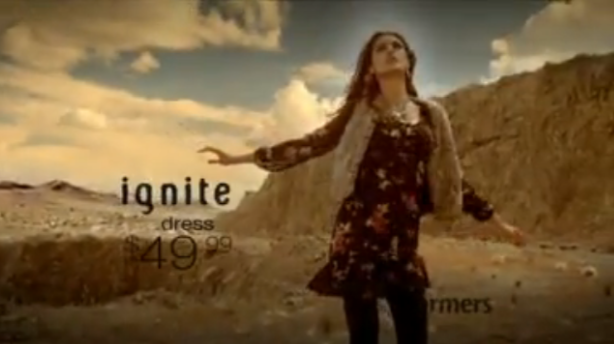 Click the link below to see Dani in a TV Commercial for CoverGirl. 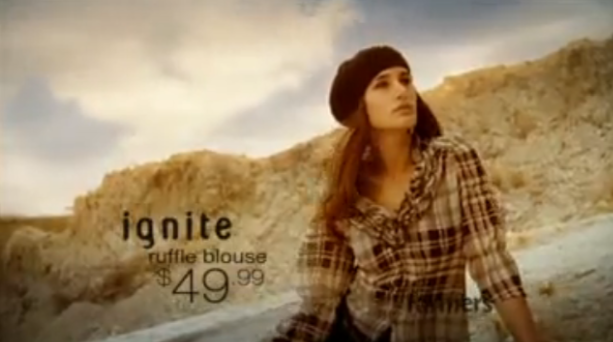 Click the link below to see Nargis in a webcast for Ford ModelsTV – 1 Shirt, 3 Different Ways. 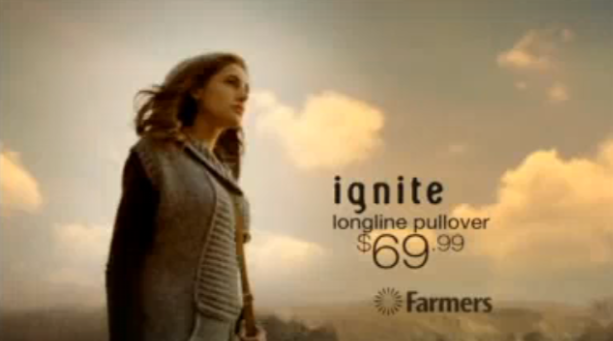 Click the link below to see Nargis in a TV Commercial for Farmers in New Zealand.